Mariana is an Associate II for Urban Development at WRI Ross Center for Sustainable Cities. She provides technical and policy support to help cities develop integrated planning approaches for land use, infrastructure systems, and economic development, which help them advance their social and economic objectives in the most resource-efficient way. Mariana's work includes managing the Resource Team of the Global Platform for Sustainable Cities, a partnership program with ICLEI, C40 and the World Bank, which brings together participating cities to create a shared platform for global knowledge on urban sustainability. She also contributes to research on policy, design and governance related issues of urban planning, transit-oriented development and housing; develops knowledge products and organizes learning events for cities in global south. 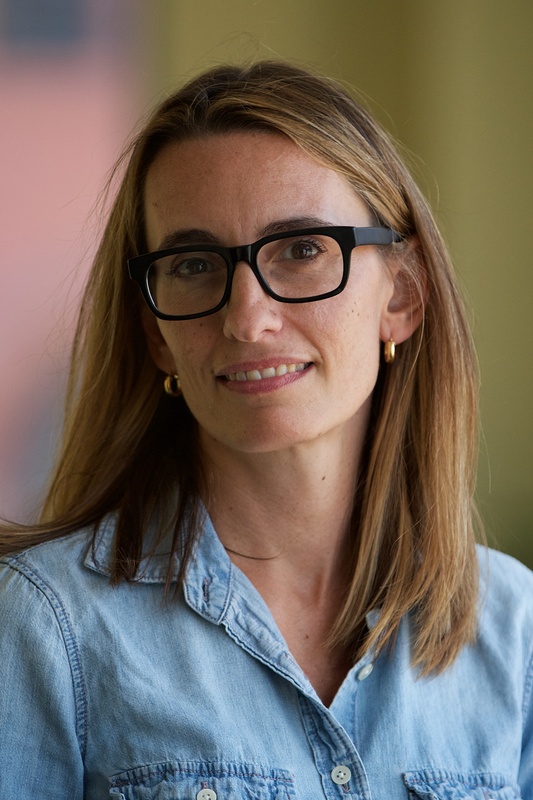 Prior to joining WRI, Mariana worked for the World Bank’s Urban Development, on lending and knowledge projects, mostly in the Latin America and Caribbean Regions. She worked on slum upgrading, municipal infrastructure, affordable housing, urban planning and local economic development. She edited a guidebook about urban regeneration for local government officials, including case studies from eight cities around the world. Prior to the World Bank, Mariana worked the at the University of Michigan’s William Davidson Institute, developing case studies about social entrepreneurship, and at the Interamerican Development Bank, as a research assistant supporting the team in charge of Country Strategies for the Andean Countries. Mariana holds a B.A. in Political Science and International Relations from the Catholic University of La Plata, Argentina, and Master's Degrees in Public Policy and Urban Planning from the University of Michigan.